New York, Brighton (UK): Following a record year of growth for the insurtech business, INSHUR has today confirmed it has closed a Series A investment round, securing $7M in equity funding and a further $2M credit facility. The investment, led by Munich Re Ventures with participation from MTech Capital, will support expansion into new territories and accelerate reach into new insurance verticals. Brian McLoughlin, a Co-Founder and Partner of MTech Capital who is joining INSHUR’s board of directors, said “Dan and David have executed brilliantly. Rideshare drivers love the INSHUR mobile experience. INSHUR is the first investment in our new fund, giving it special significance for us. 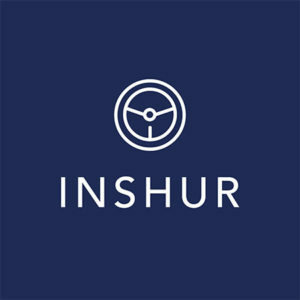 We look forward to working with the INSHUR team as they execute their growth strategy”. 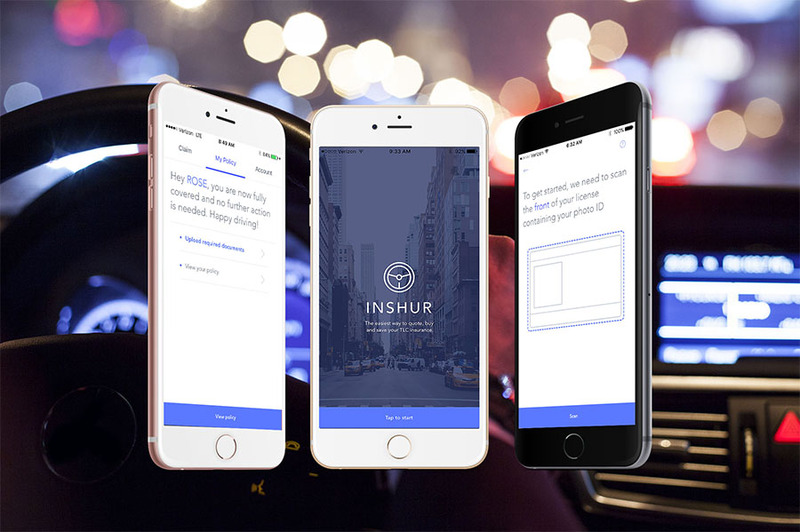 INSHUR is the only mobile-first provider of commercial auto insurance for drivers. The mobile app allows professional drivers to quote, purchase and service their insurance policies at their convenience. The FREE app is available for Android and iOS devices. Founded in October 2016, the teams are based in NYC and Brighton (UK). INSHUR provides customers with the ability to get a quote and buy cover in minutes and not days. INSHUR means no more calling around brokers, waiting for a quote, finding parking and coming back with missing paperwork. The product is live in New York and the UK. MTech Capital is a venture capital firm focused on InsurTech. With offices in Santa Monica and London, they seek technology-enabled investment opportunities which they believe can transform one or more elements of the insurance industry value-chain. Their limited partners are primarily insurance companies who help them deliver additional value to InsurTech entrepreneurs.